In our hotel the wifi is free and unlimited, relayed by 4 different terminals in order to have the same level of signal throughout the establishment. 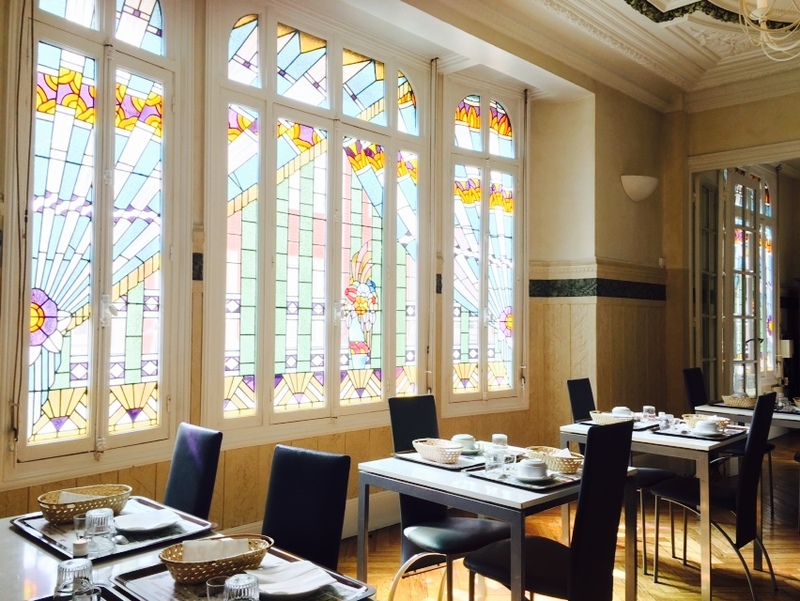 Our 28 rooms are all equipped with fire detectors and are therefore non-smoking. The hotel de Normandie is very concerned about the well-being of its guests. It therefore graciously puts at your disposal: kettle, hair dryer, iron, portable changing table, and baby chair. You can enjoy to relax in the lounge on the 1st floor, equipped with a comfortable sofa, a library and board games accessible to all. It is also possible to eat there rather than in your room with a fridge, microwave and kettle that are easy to access 24 hours a day and 7 days a week. Check-out is at 11 am and the hotel reception will keep your luggage if your train leaves at the end of the day. 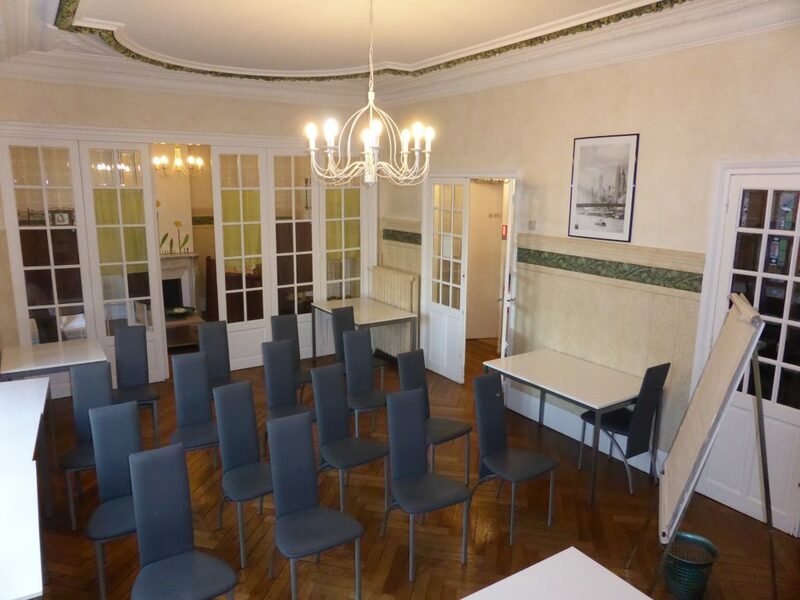 The closed parking of the hotel will cost you 6 € the night but will allow you in the city center of Amiens to deposit your car in complete safety. 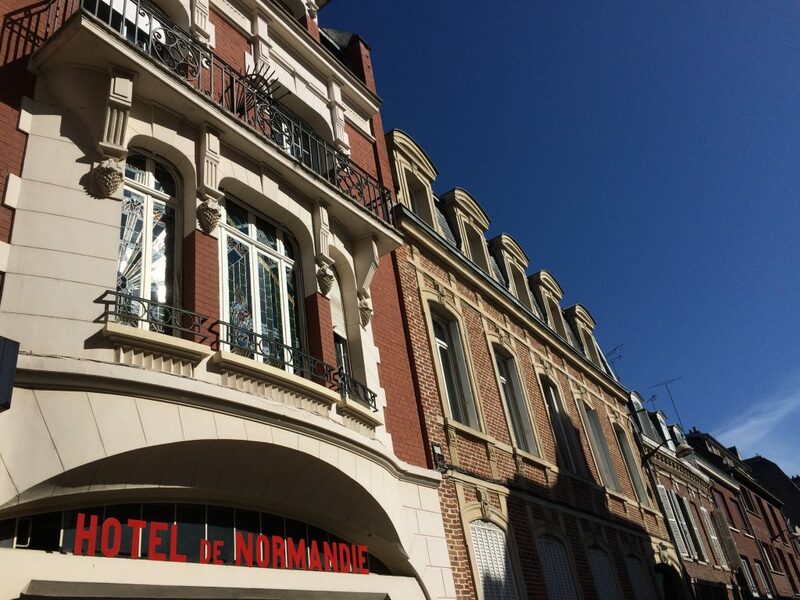 The hotel de Normandie has 4 places so do not hesitate to reserve us the garage as soon as you retain your room. It can accommodate vehicles up to a height of 2,70m. If you book a garage, it is imperative that you arrive before the hotel closes at 7p.m. Also note that the garage will be closed at night and you will not have access to your vehicle. In our hotel establishment we know how important it is for a master to share his holidays with his pet. For this reason, take them with you to our hotel for the sum of 6 €. This 3-storey hotel does not have a lift and is not suitable for people with reduced mobility.